Guam celebrated double gold in basketball competitions at the Micronesian Games in Yap. 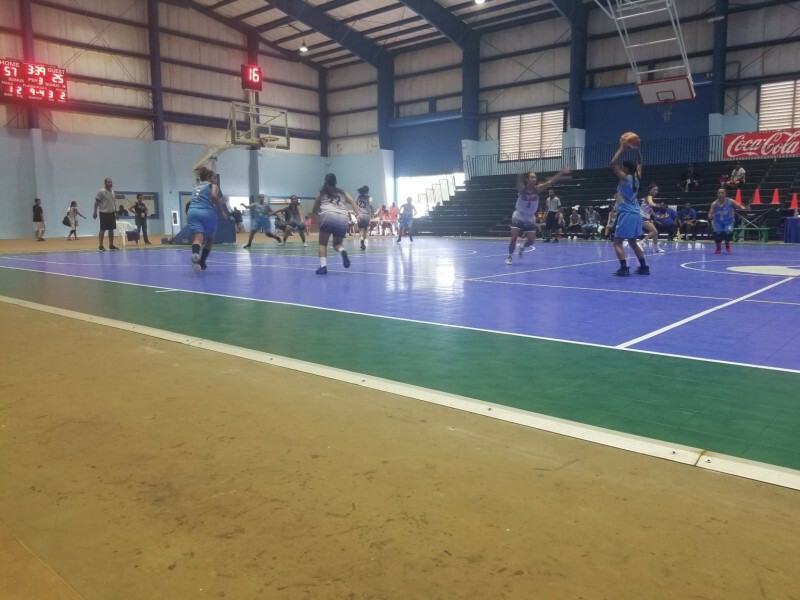 Their men’s and women’s teams both faced the challenge of the Marshall Islands in the finals at the Matson Yap Sports Complex. They prevail edon both occasions, with their men’s squad claiming an 86-72 win in the gold medal match. Pohnpei, one of the four states from the Federated States of Micronesia, were the bronze medallists. They beat Palau 72-66 to clinch a medal. The women’s final saw Guam earn a dominant 62-38 victory against the Marshall Islands to seal double gold. Palau edged the bronze medal match 59-57 against Pohnpei. Pohnpei met Kosrae for the right to advance to the baseball final, the losers taking bronze. A 9-0 victory saw Pohnpei advance to a final against the Northern Mariana Islands. The Games are set to continue until Friday (July 27).